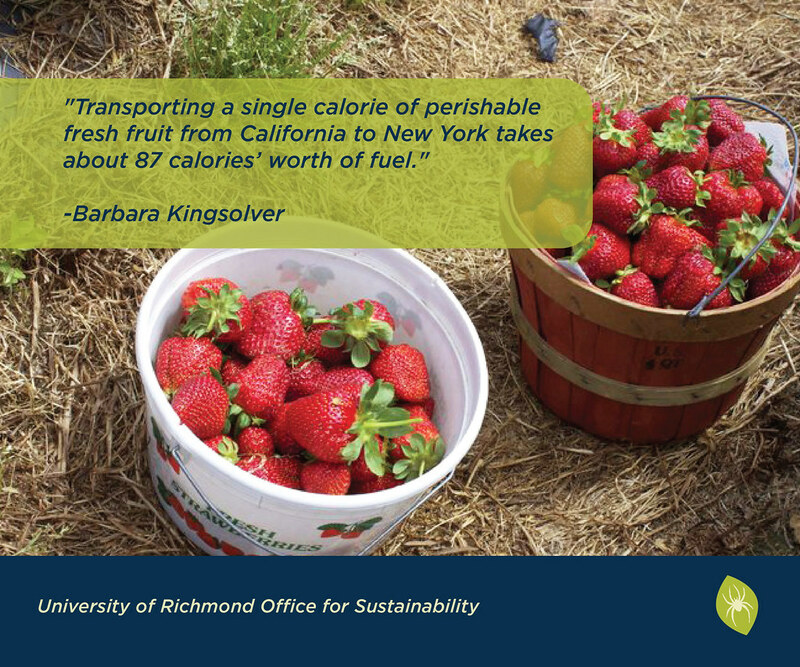 At the University of Richmond, dining is integral to our commitment to holistic sustainability. 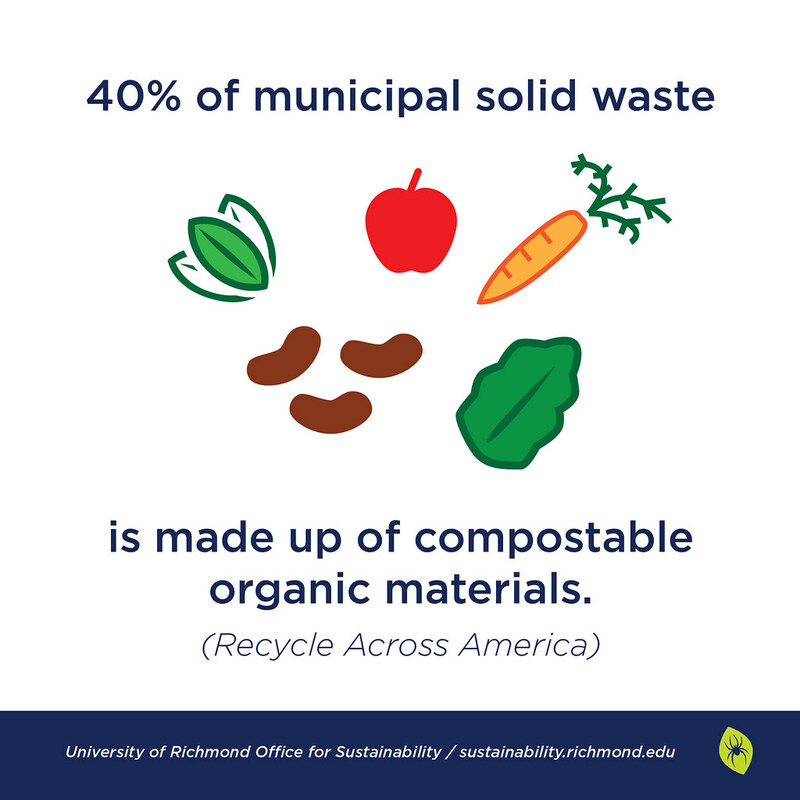 The University’s Dining Services has initiated many measures to encourage sustainability such as buying local food, purchasing sustainably sourced seafood, using green cleaning via the Apex Warewashing Program, composting or recycling waste products, as well as giving back to the community through collaboration with the Central Virginia Foodbank. Dining Services sources from an ever-expanding list of local vendors, including Twin Oak’s Tofu, Blanchard’s Coffee, and Glenview Farms Cheese and much more. Executive Chef Glenn Pruden works with Profish to buy the freshest and most environmentally-sound seafood available each week. The Heilman Dining Center also encourages sustainability through monthly “Live Well, Dine Green” events. Themes like local tofu, local winter vegetables, and fresh strawberries invite UR staff, students and faculty to learn more about their food and its origins. Through the use of Energy Star equipment, LED bulbs, and reusable Lug A Mugs and reusable food containers, Dining Services contributes to the University's carbon reduction and waste management goals. In partnership with the Department of Corrections, the Heilman Dining Center pulps food waste and delivers it bi-weekly to their site for composting. This project diverts approximately 20 tons of waste from the landfill per year. 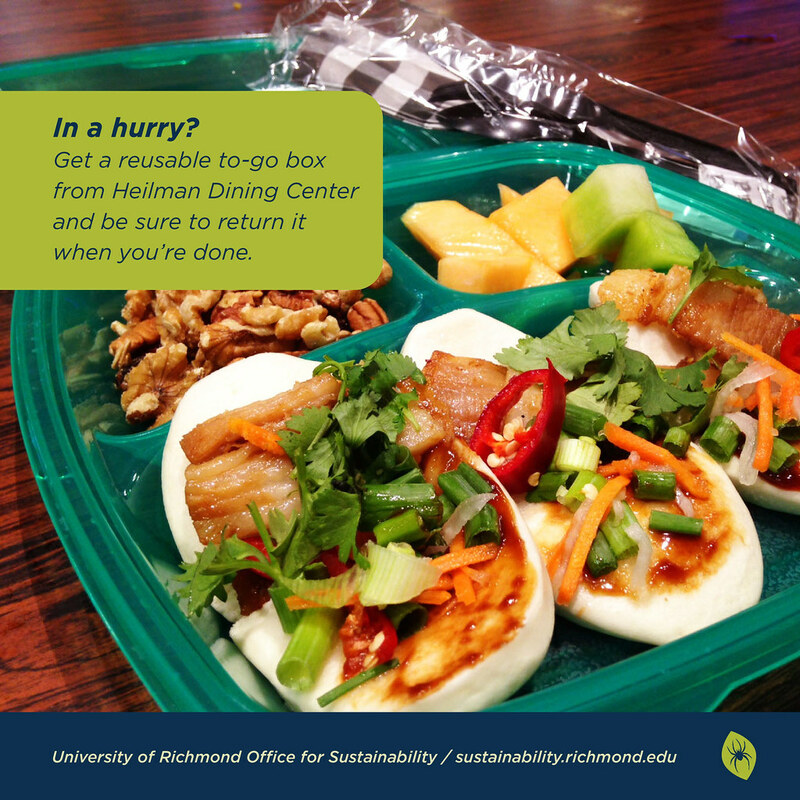 Read more about sustainability in dining at University of Richmond on the Dining Services website. Explore sustainable dining behaviors and vegan and vegetarian options around campus through our Be a Green Spider page.